Odunsi (The Engine) – falling (Ifunanya) Mp3 Download – Falling is a song by Nigerian Alternative singer, Odunsi (The Engine). The record is taken off his 2018 Long Play (LP) titled, Rare. The Alte act – Odunsi The Engine. 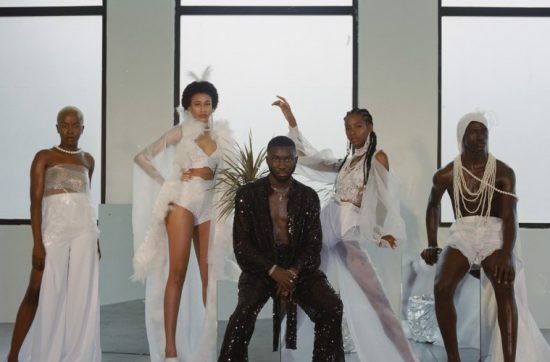 Listen and Download Falling by Odunsi below!